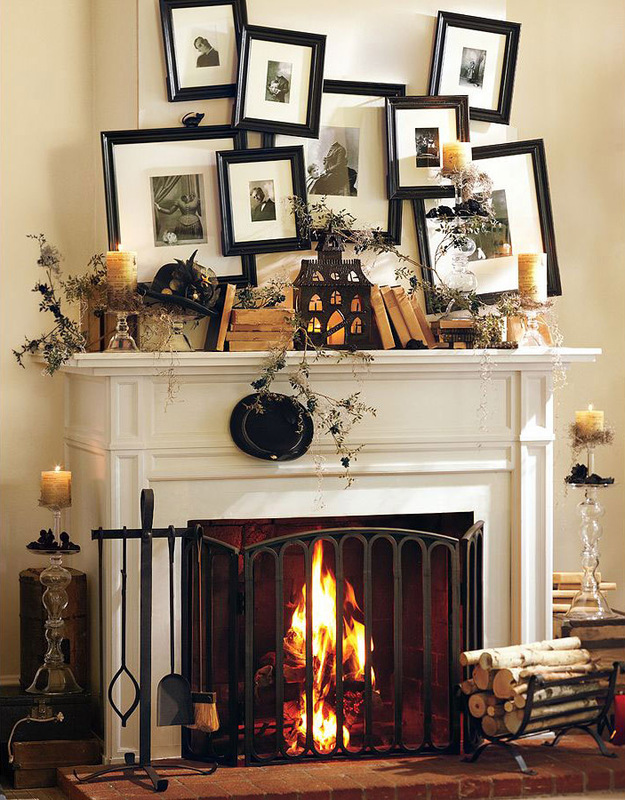 We are pleased to announce that we now carry various fireplace accessories to enhance your burning experience. Along with items you will find in other categories (such as dampers, heat exchangers, fireplace grates, top mount dampers, and our safety products) you will find items like fireplace tools, wood racks, fireproof rugs, ash containers, stainless steel ash drop doors, cleaning products, and much more. To view these products please head over to our web store which will allow you to browse our suppliers catalog and generate an item list of products you're interested in purchasing. If you can not find a particular item you are looking for or have more questions we of course can help you with any questions you may have. If you have viewed our web store and still have questions or did not find what you were looking for we would be happy to assist you in finding the right product for your needs. We always recommend contacting us before ordering if you're unsure about which product is best. We have a large network of wholesale suppliers who can acquire any product available on the market and we are happy to offer any of these products to you--just ask!